Kabaya is well known for funny and exciting gummy candies, and they sure have done it again! 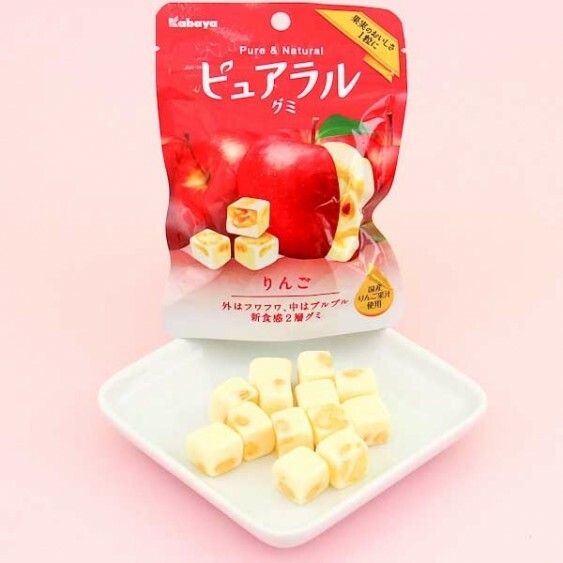 These incredible, soft gummies are made from real apple juice, and smell like a fresh Fuji apple straight from the orchard! Oh, my! 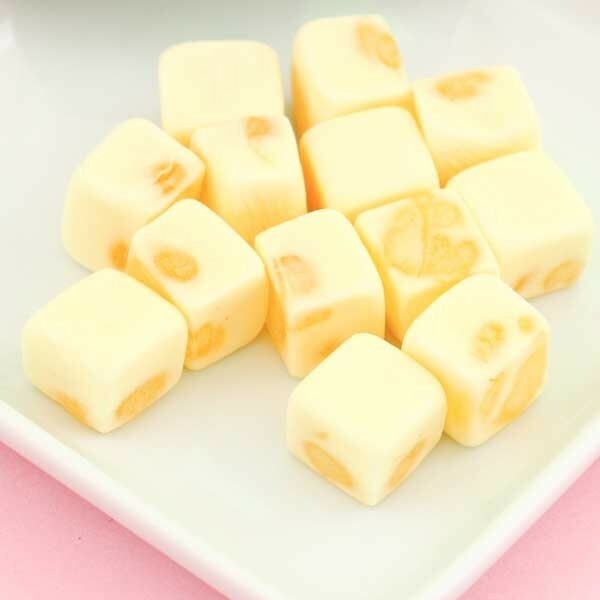 This cube-shaped and juicy gummy has the texture of and tastes like a real apple, sweet and just a touch of sour! A must try for all fruit gummy fans out there! The package is resealable so you can share the juicy candies with your friends!